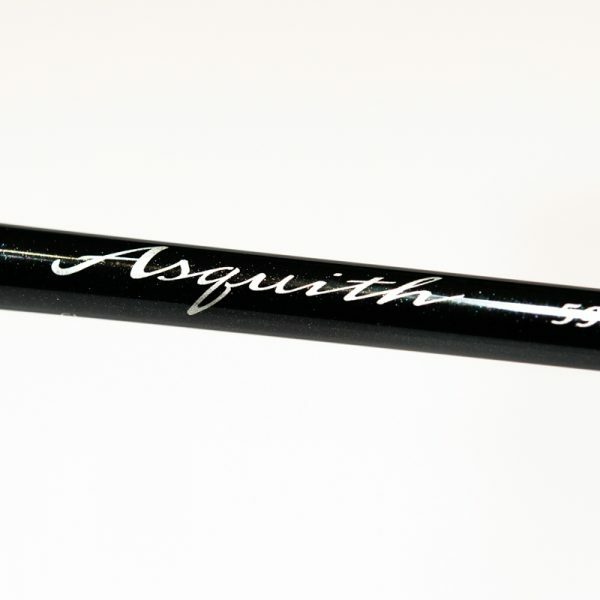 HEADHUNTERS SAYS: New for 2017 is the Asquith Fly Rod, designed and built as a collaboration between world champion caster Steve Rajeff, G Loomis and Shimano. The rod is branded as such, and carries an odd name. Put all that aside and cast it. You’ll find an incredibly light rod that feel electric in your hand. 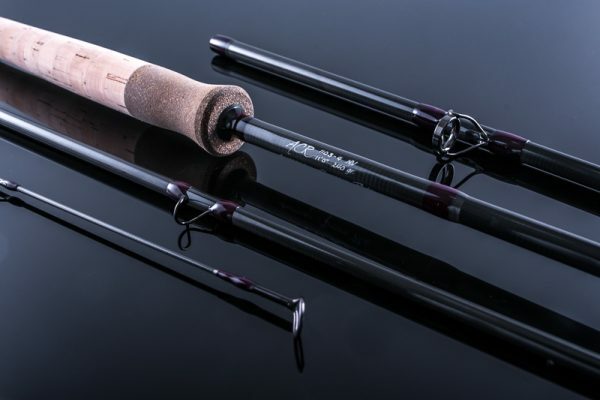 This rod seems to achieve the current goal of all premium rod companies. 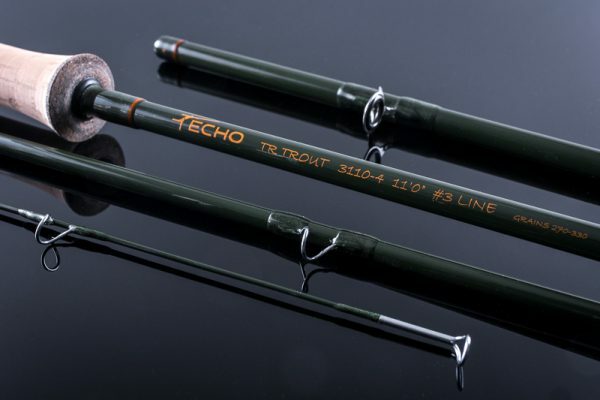 Fast, powerful action that throws a whole line but loads at short “fishing” distances as well. The $1000 price tag shocks many, but in reality it is only a few dollars more than equivalent models from the other big names. 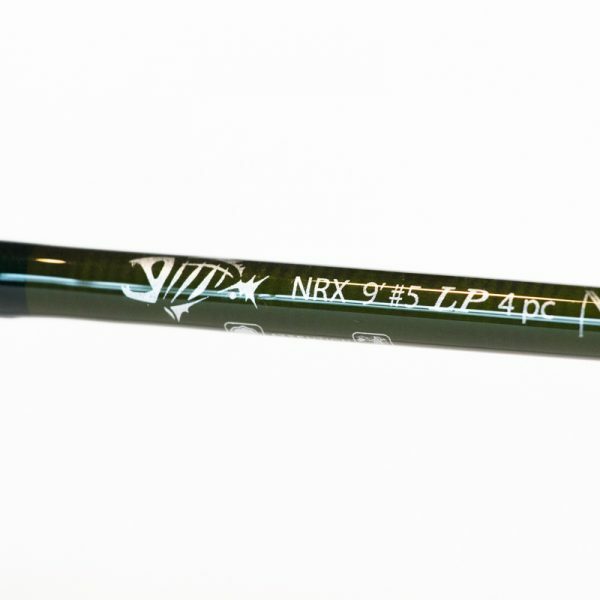 We think it will be a popular rod on the Missouri, where long casts and delicate presentations are the norm. And G Loomis claims the durability will be unsurpassed due to proprietary technology from the rocket-scientists at Shimano.